Student and staff runners are taking part in the Wirksworth Tunnels and Trails 10K run along the High Peak Trail, or the 2.6km Fun Run. 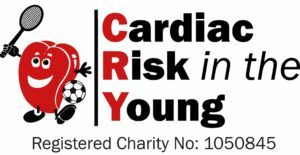 Schools are also running their own fundraising events in school on the 12th June. QUESTION: how much can we raise together for charity? How can we do it? 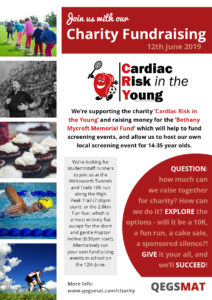 EXPLORE the options – will it be a 10K, a fun run, a cake sale, a sponsored silence?! GIVE it your all, and we’ll SUCCEED!